It's legit CHILLY! But in a good way, not the "oh God I'm not leaving the house" way we'll inevitably have in a week or two. So if you're looking for fun things to do this weekend in Tampa now that the weather is cool and the Holidays are upon us, check out our list of the coolest events by day in The Bay! 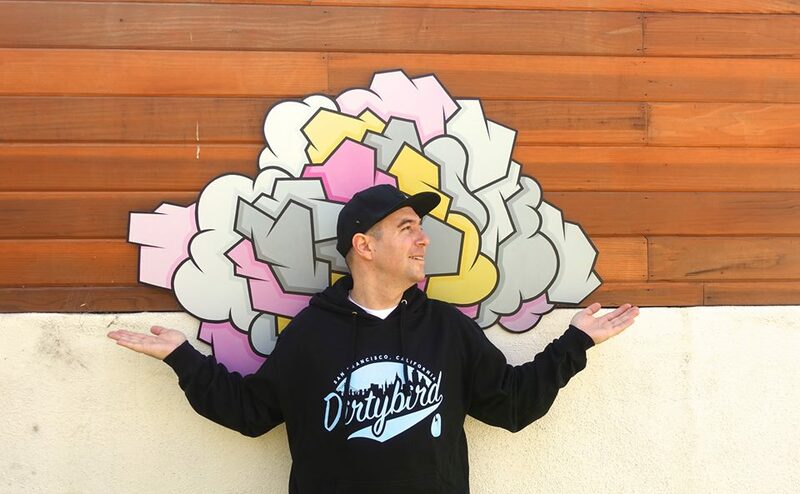 Attention Shufflers: If you’re into EDM and fun upbeat jamns head to Justin Martin at The Orpheum this Thursday night! Wear your most comfortable shoes because Justin Martin plans to bring the energy for dancers, shufflers and EDM lovers alike! 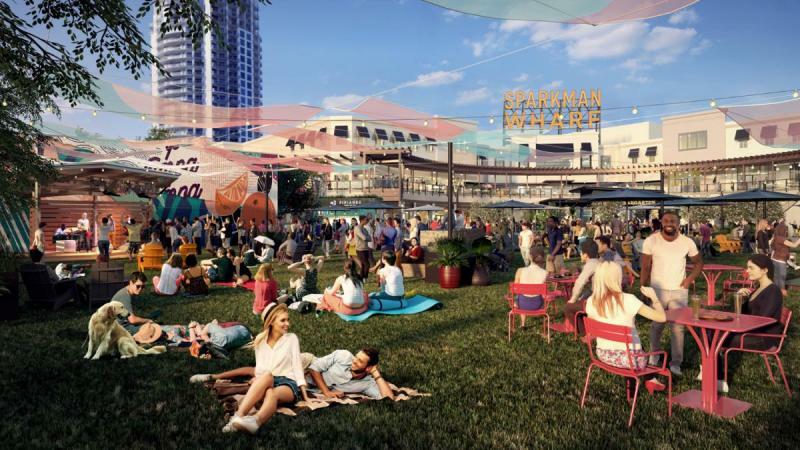 The time has finally come for Tampa’s newest hotspot, Sparkman Wharf, as it opens its doors to the public this weekend! To be the first to dine at any of the new restaurants, pour yourself a beer at the Fermented Reality Biergarten, or shop at any of the local spots at the Wharf, head to the opening on Friday at 11 a.m.
Get into the Christmas spirit this weekend at the tree lighting in Curtis Hixon Waterfront Park! The ceremony begins at 6 p.m. with the high-energy sounds of the 10-piece horn band, Late Night Brass and a movie on the lawn to follow. Put on all of your holiday bells and whistles for the Jingle Bell Run at Steinbrenner Field! Get decked out in festive gear while racing to raise money and awareness for the Arthritis Foundation. ’Tis the season to live it up and be jolly for a reason after all! Welcome Santa to Tampa in style at this year's Santafest and Christmas Parade in Curtis Hixon Waterfront Park! Be sure you made the nice list and stop to take a picture with Santa as you tell him what you’d like to see under the tree. Watch the parade that starts on Morgan Street and marches all the way down Madison! 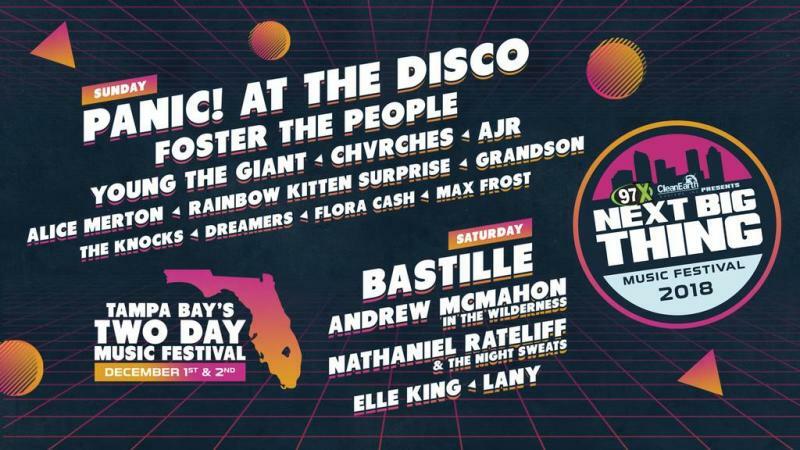 Panic and the Disco and Bastille headline this year’s 97x Next Big Thing Music Festival at the MIDFLORIDA Credit Union Amphitheatre this weekend! Hear the sounds of these two world-renowned headliners, Foster the People, Young The Giant and many more as they perform their biggest hits this Saturday and Sunday. Head to Lithia to watch one of the most loved Christmas movies in a family-friendly spot, as Art Monkey presents Elf! This Saturday at 6:30 p.m. bring your blankets and chairs, and get dinner at one of Park Square's restaurants, with ice cream, gourmet popcorn, hot cocoa and more on sale from Art Monkey. Bring the whole family and put yourself in the Christmas spirit! Watch the Harlem Globetrotters takeover the Yuengling Center this Saturday! Bring the whole family for some cool interactive fun with these basketball All-Stars! Ybor City was born of the cigar industry and on Sunday we celebrate that with the Ybor City Cigar Festival! Walk down 7th Ave and see the experts rolling cigars by hand. Pick up a Christmas gift for your dad, uncle or brother as some of the best cigars in the world will be present! Head to Raymond James Stadium this Sunday for a 1 p.m. game! #ItsABucsLife despite all the interceptions, so support your favorite team at any of the local bars like WingHouse and Miller’s Ale House as they fill with super fans like you! Immerse yourself into the Winter Wonderland that becomes Busch Gardens Christmas Town this holiday season! As you walk under the thousands of twinkling lights you can stop by Santa’s Workshop for a chance to tell the big guy what’s on your Christmas List! Also meet Rudolph, Clarisse and other memorable characters from Rudolph the Red Nosed Reindeer! 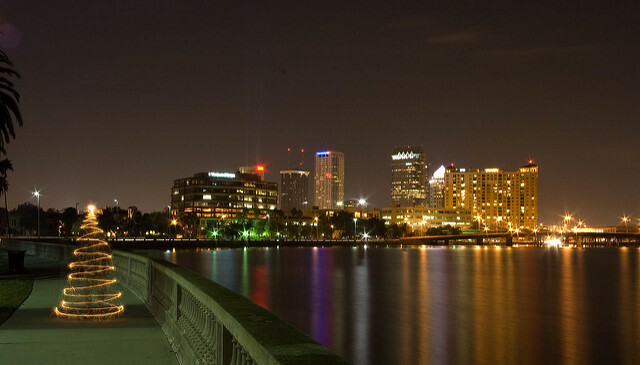 For more fun things to do in Tampa this weekend, check out 813area, your local guide to your favorite city!